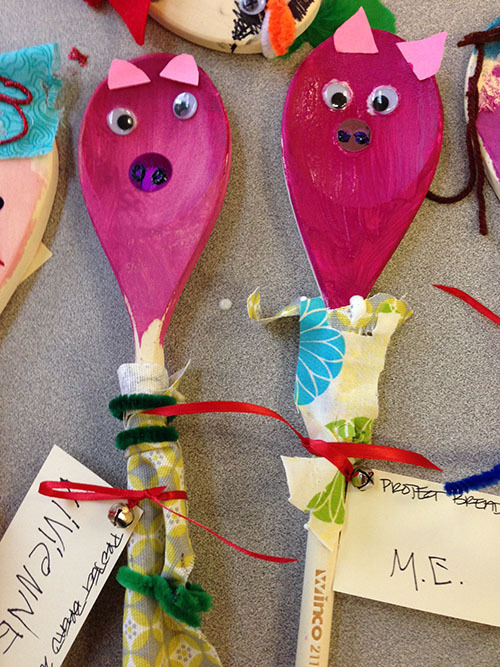 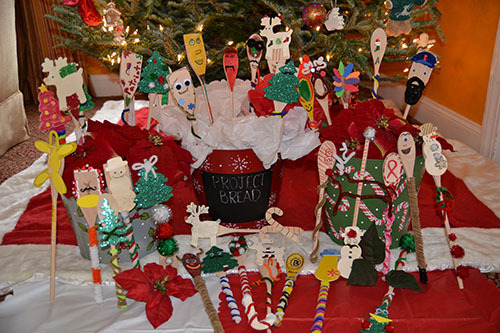 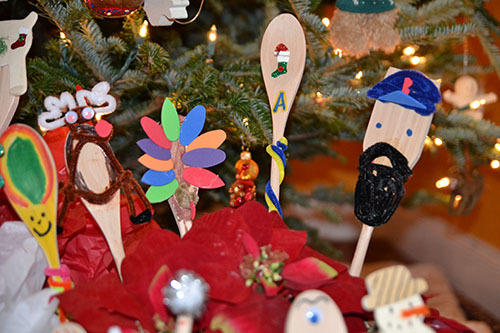 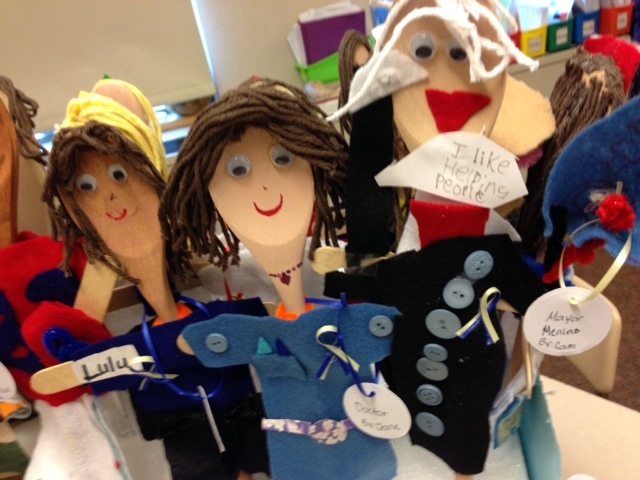 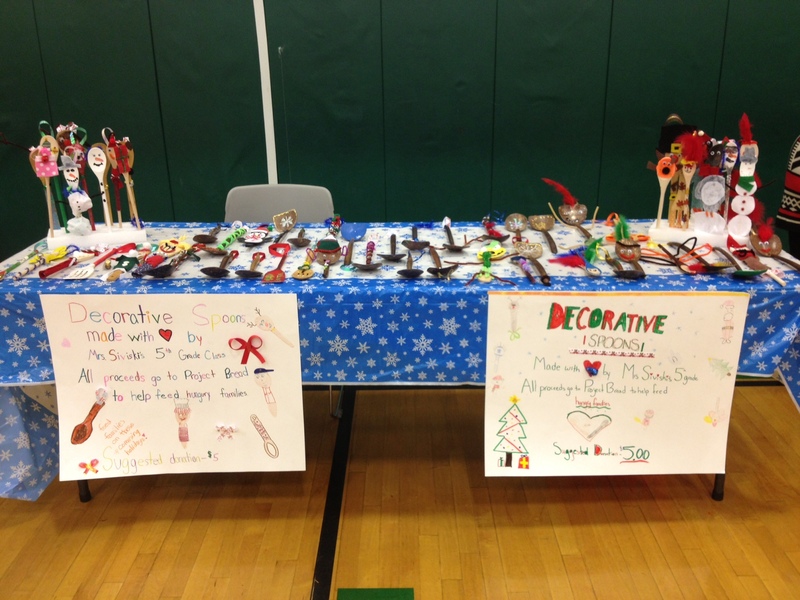 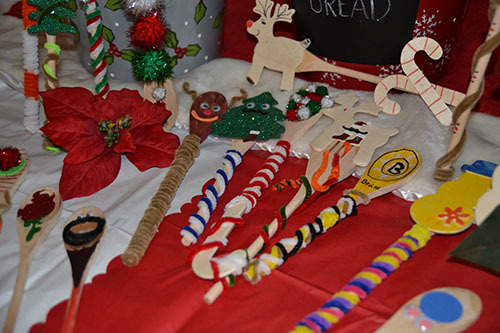 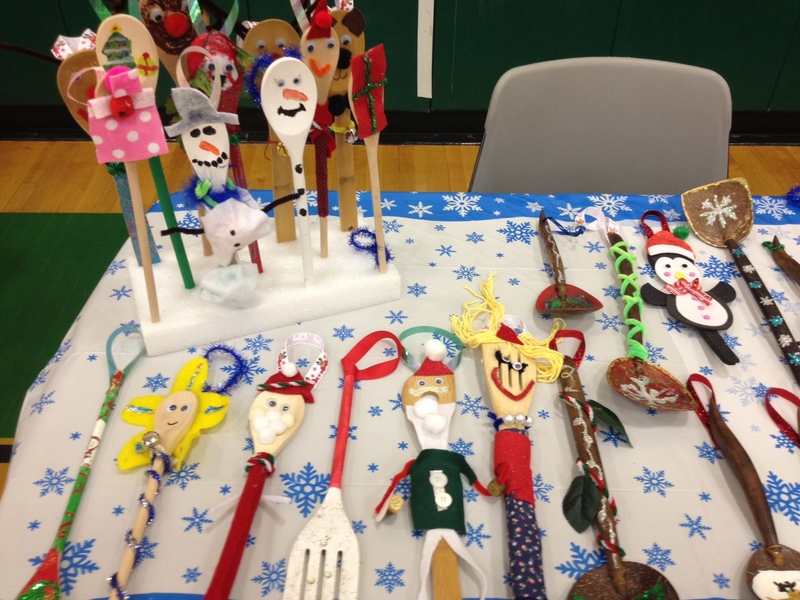 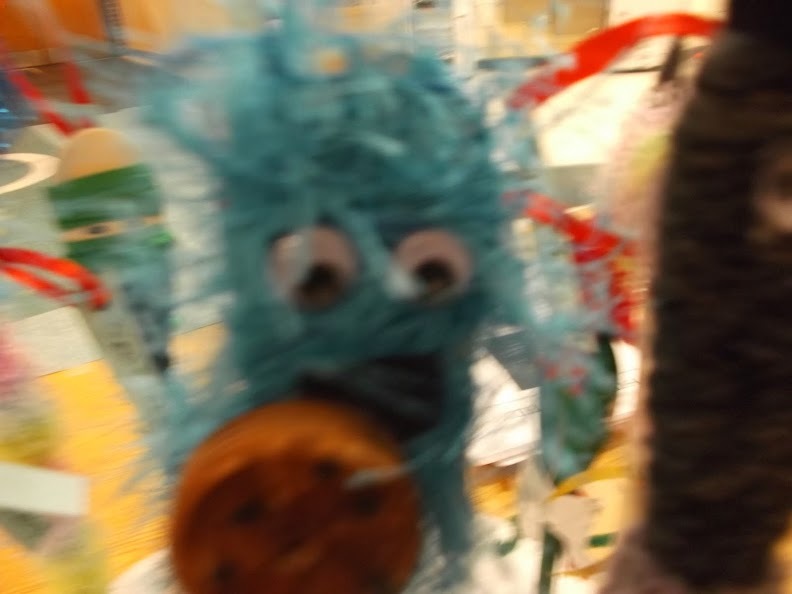 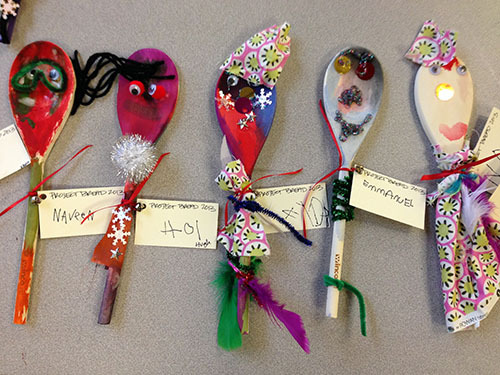 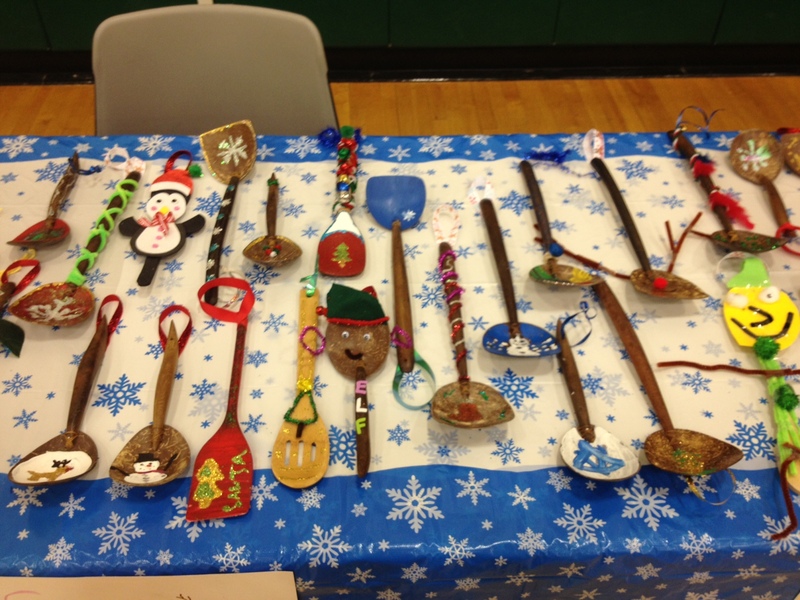 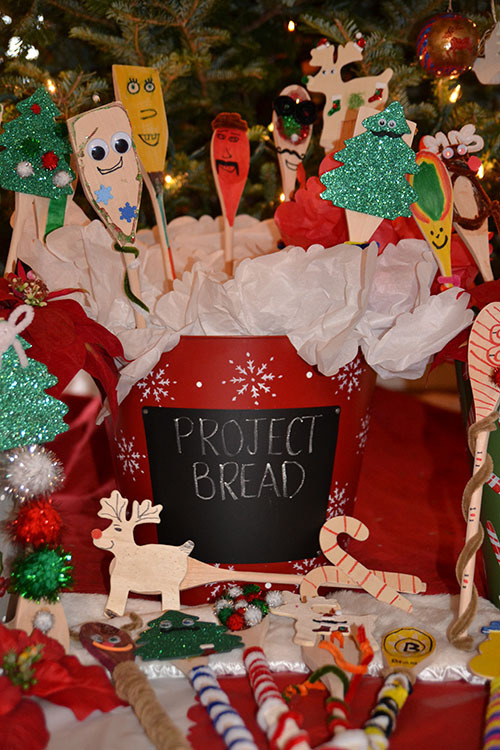 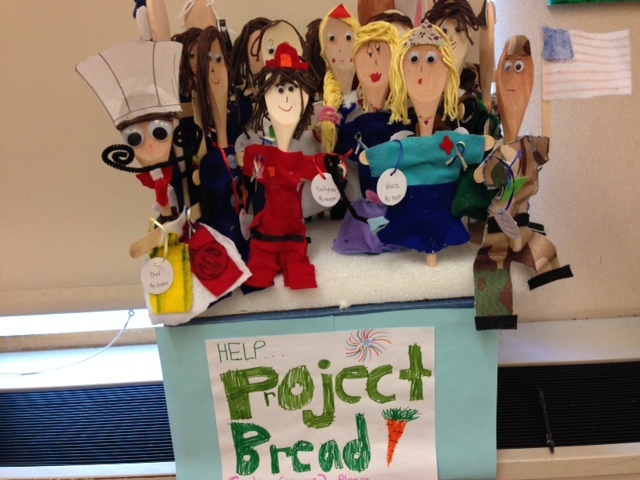 This winter, local children were taught about hunger and also raised money to help end hunger in Massachusetts through Project Bread's Holiday Spoons Project. 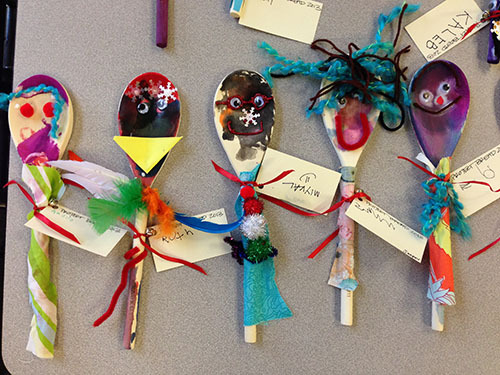 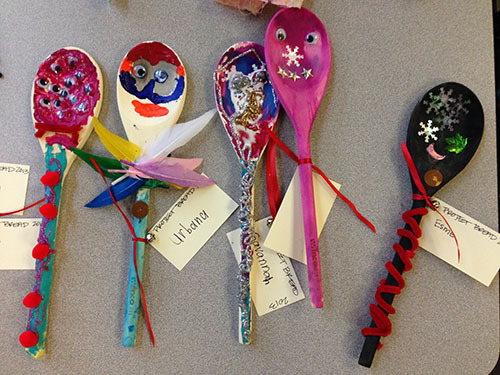 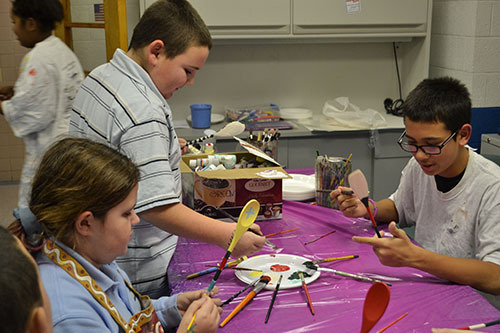 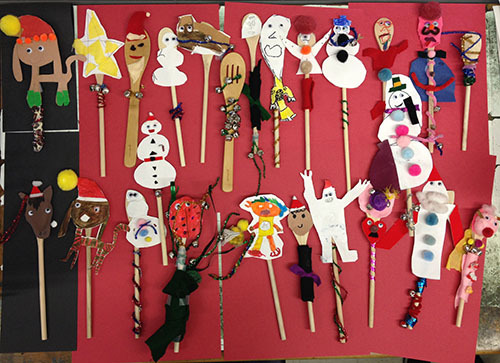 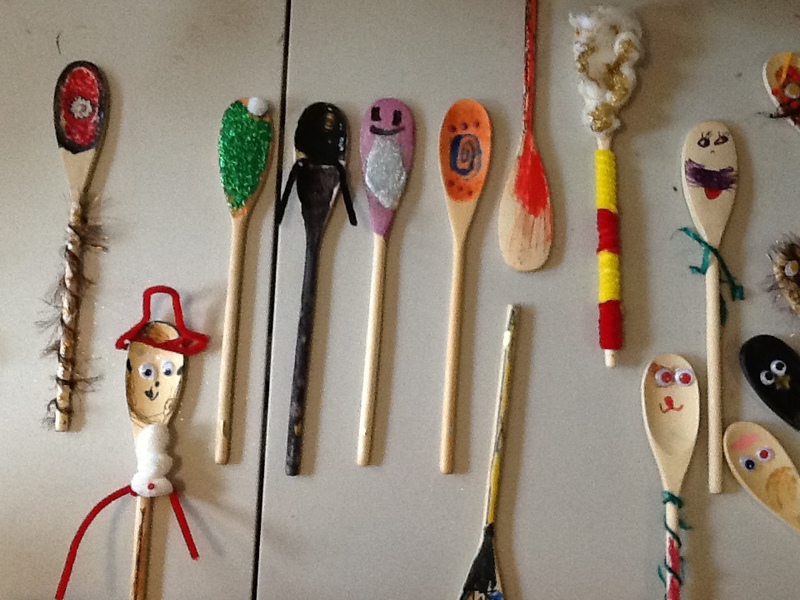 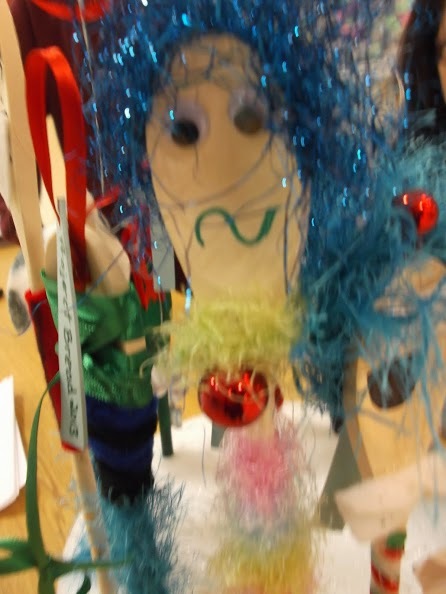 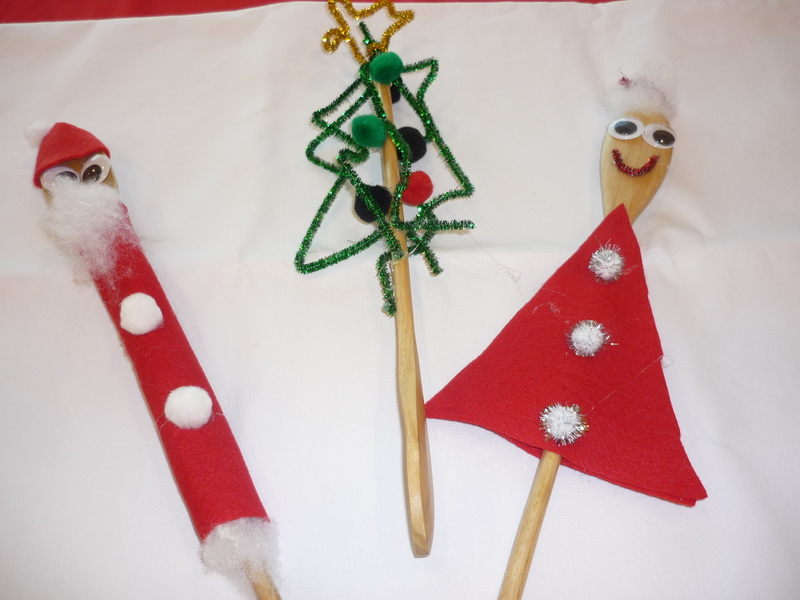 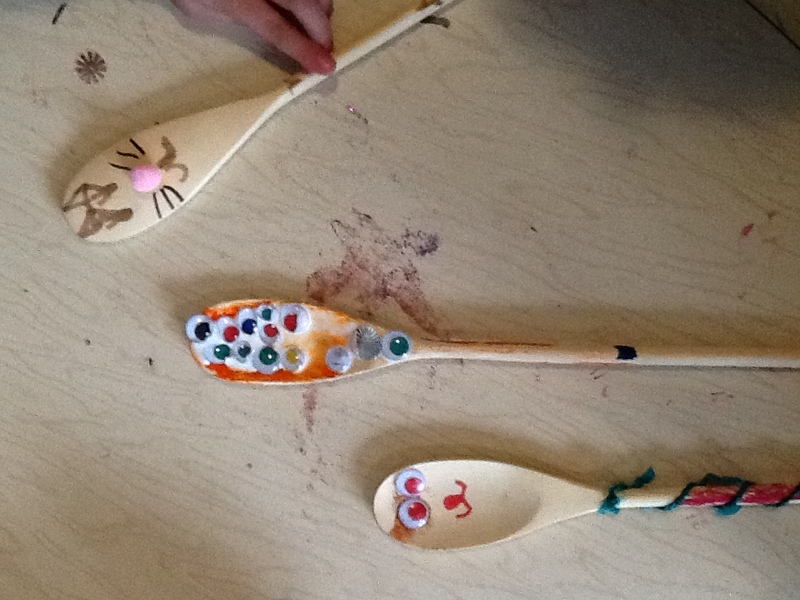 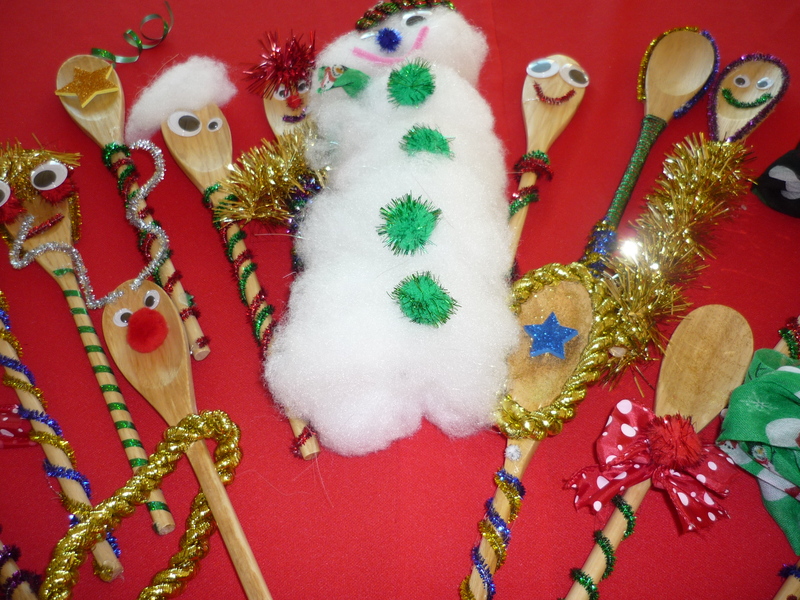 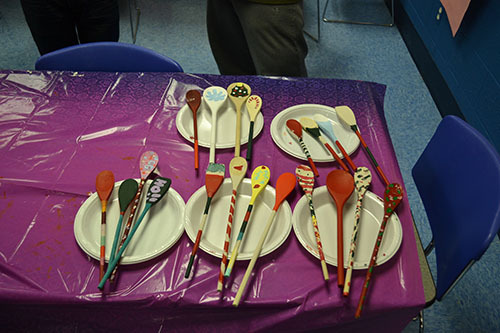 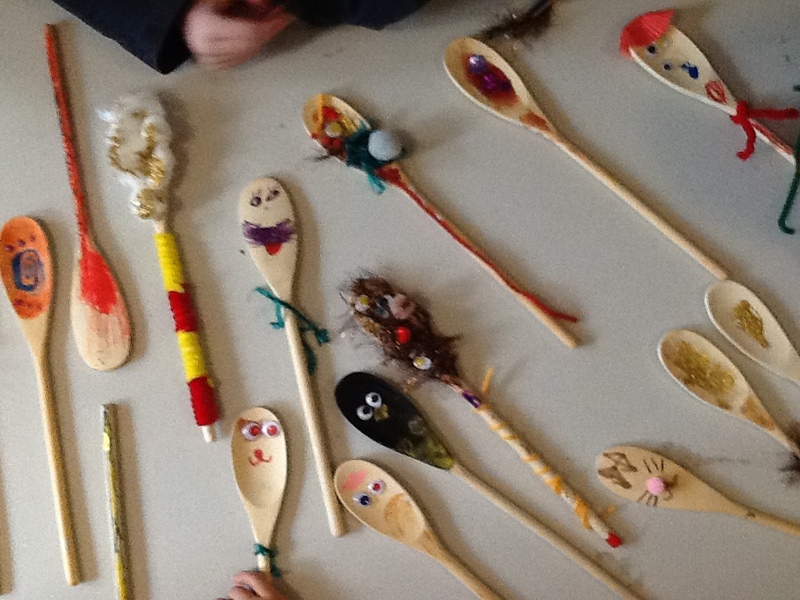 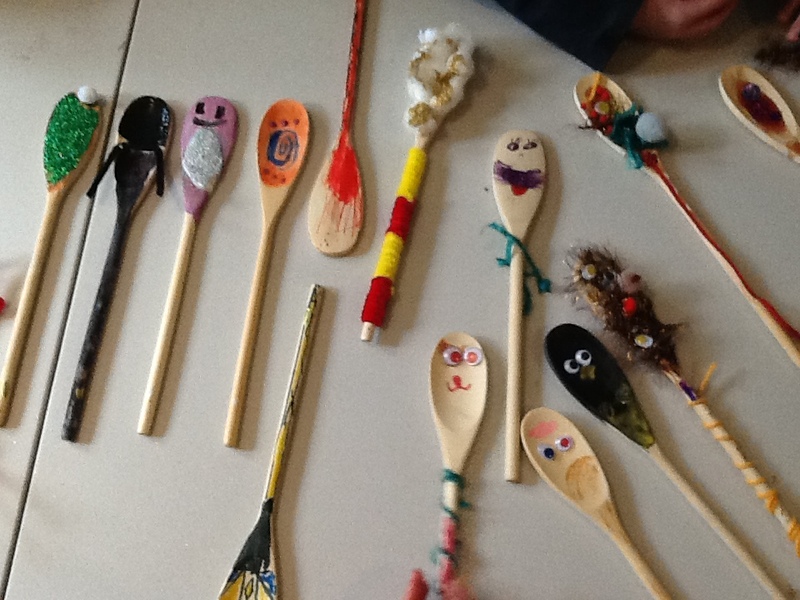 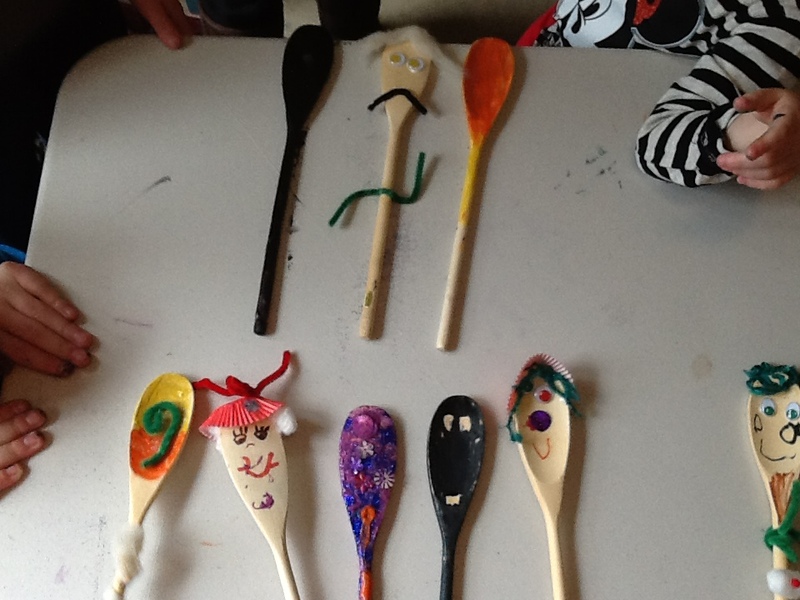 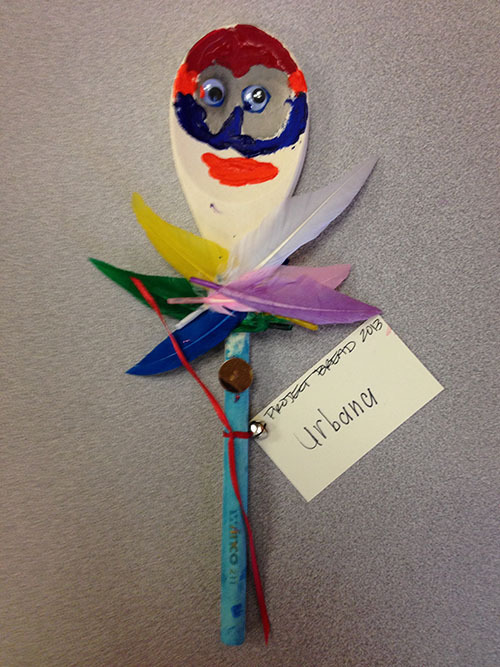 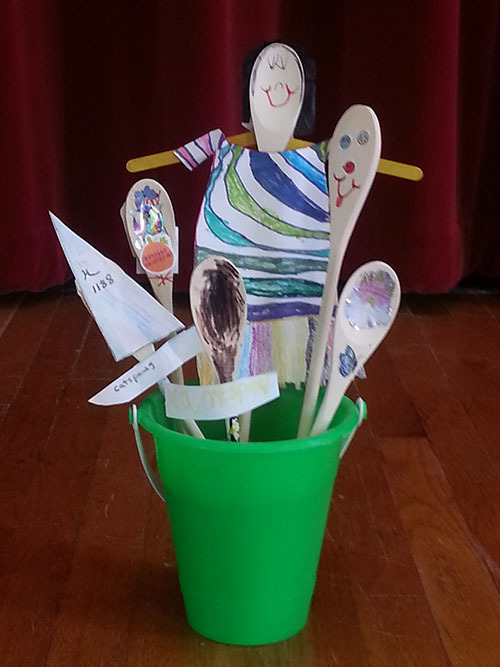 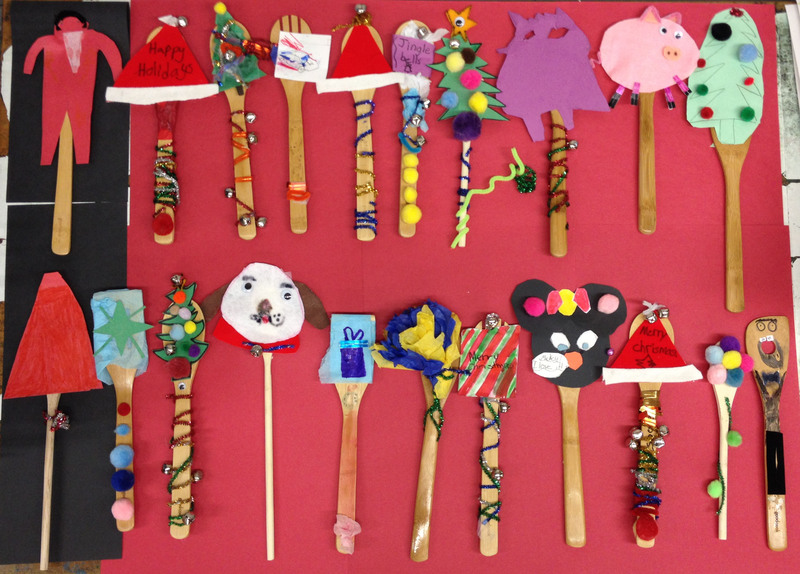 As part of their lesson on hunger, the children decorated spoons and submitted photos of their spoons to our Holiday Spoons Contest. 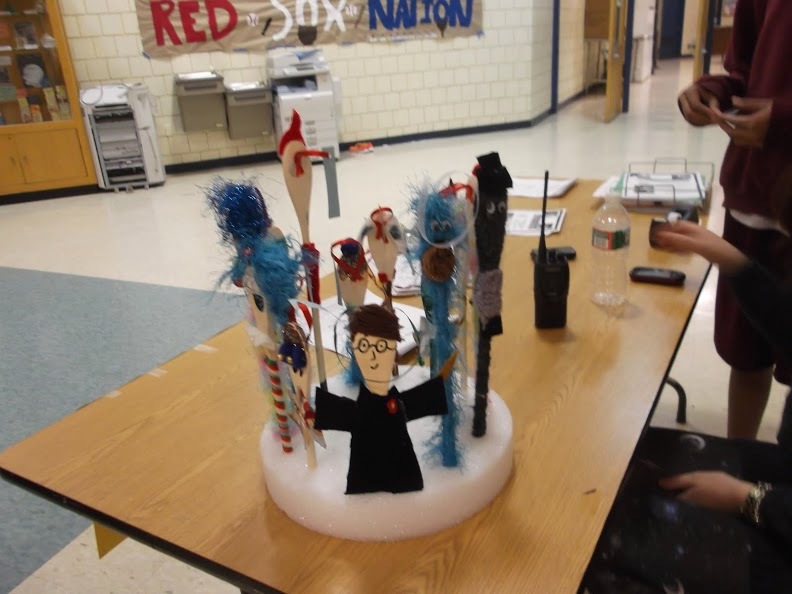 The team with the most votes, High Plain Elementary School in Andover, won a group trip to The Tempurpedic IMAX Theater at Jordan’s Furniture! 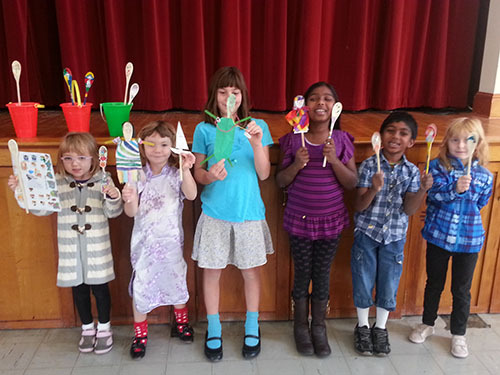 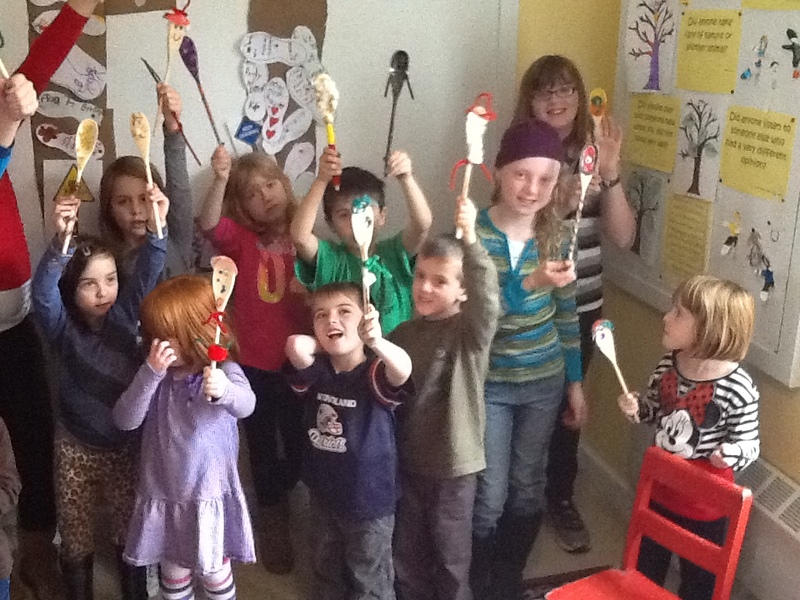 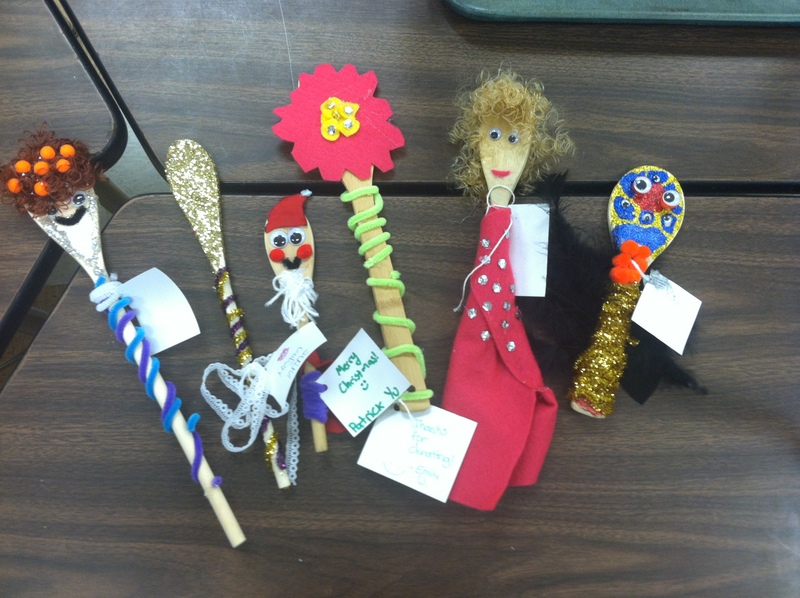 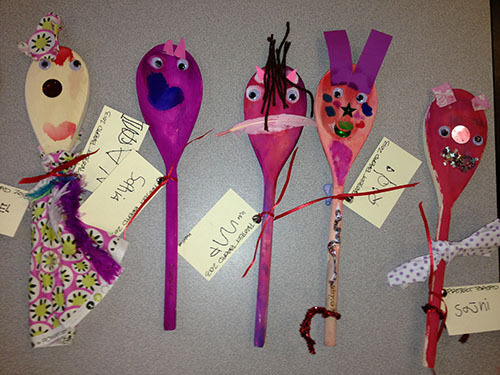 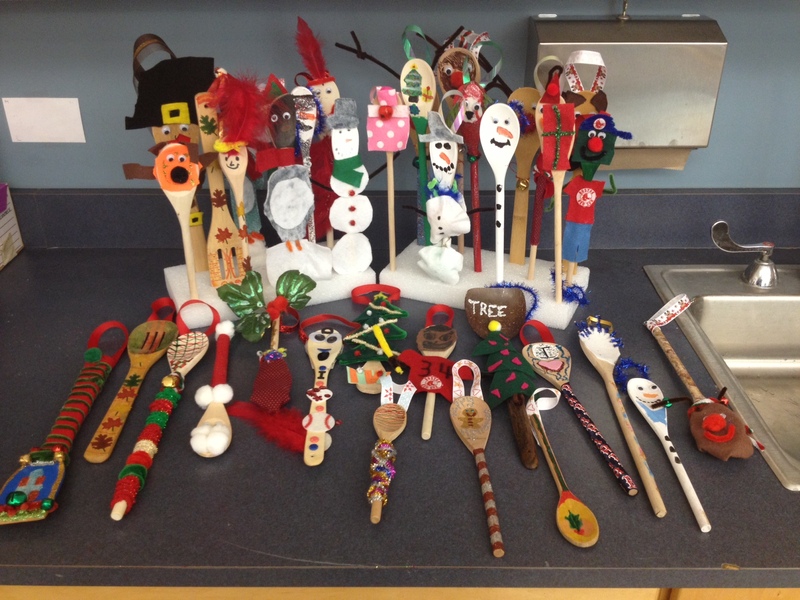 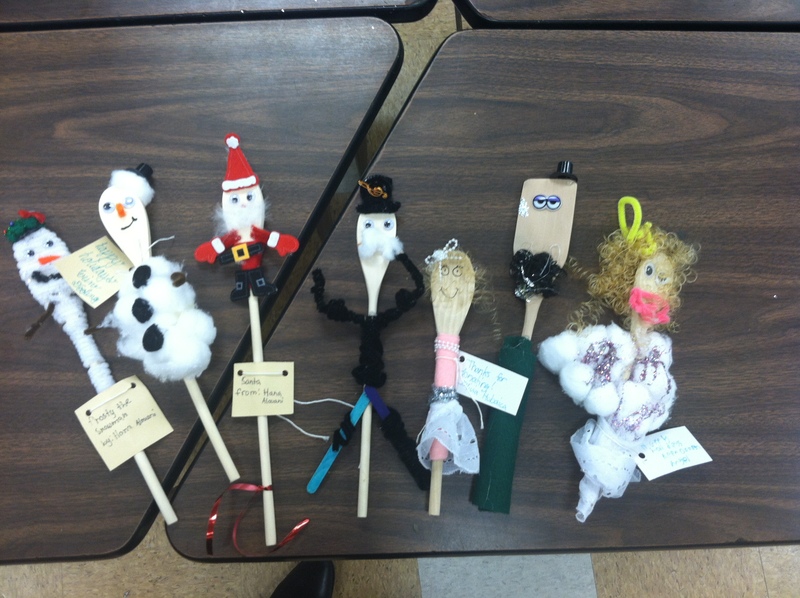 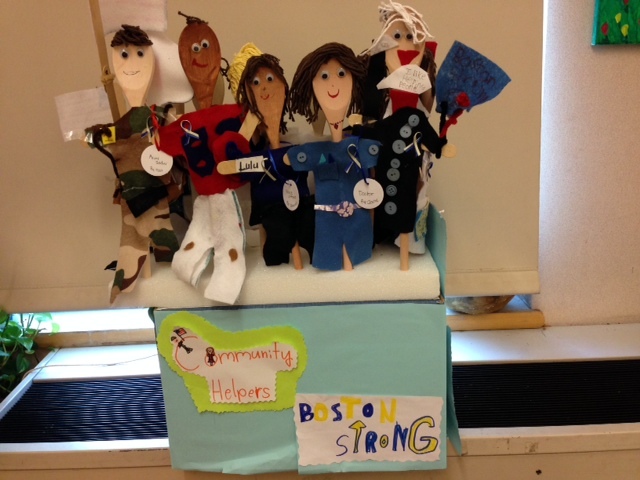 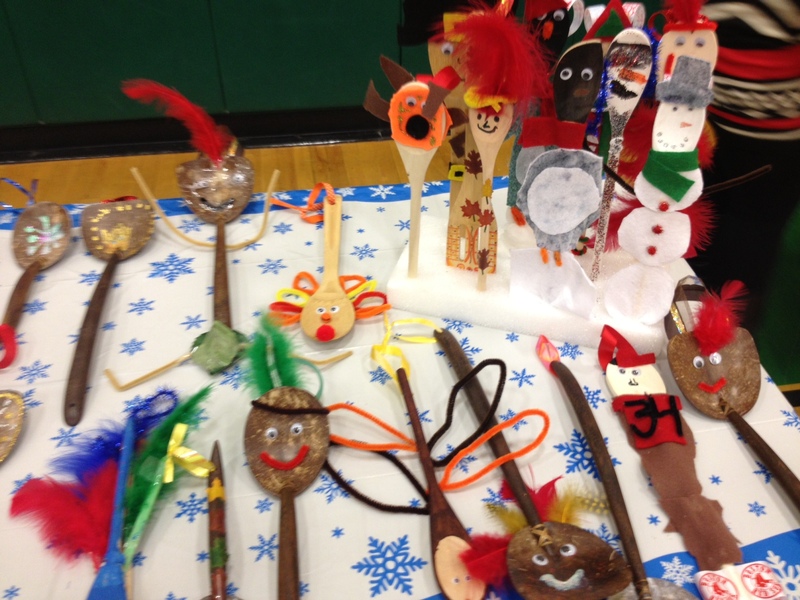 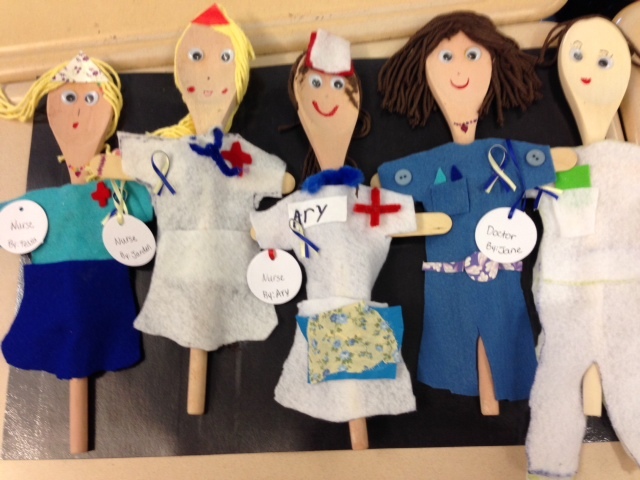 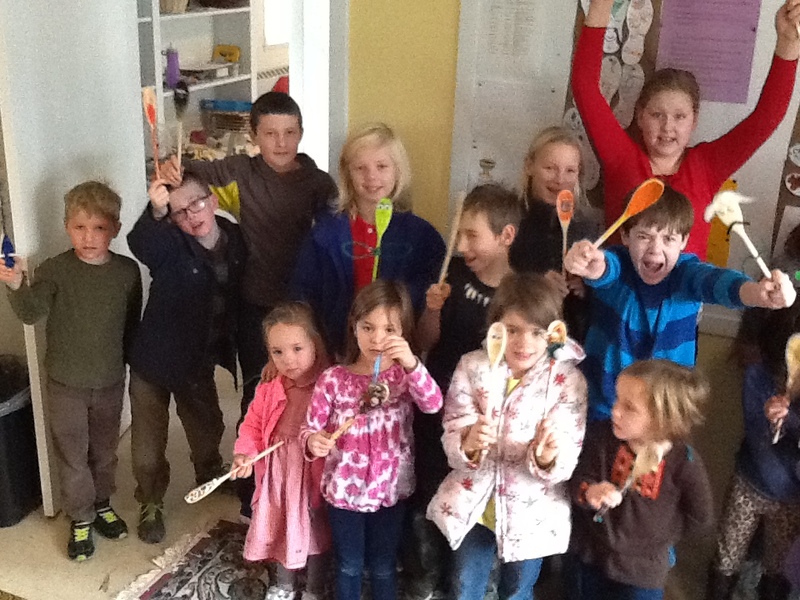 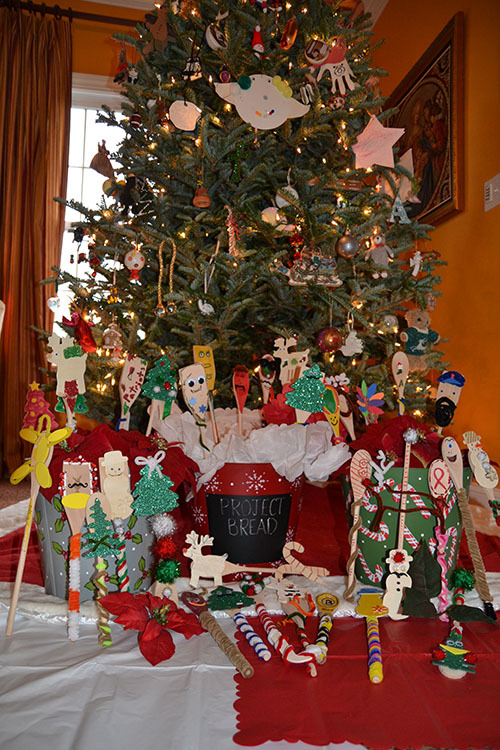 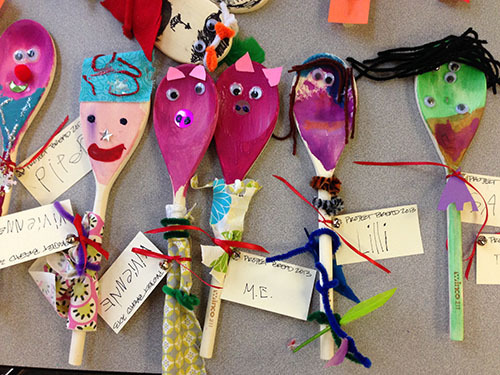 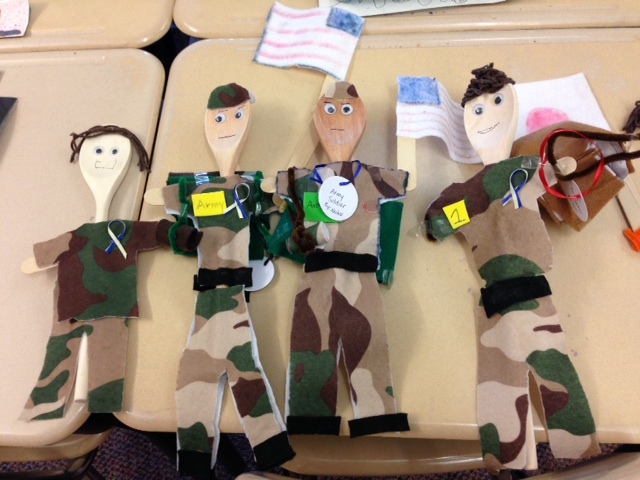 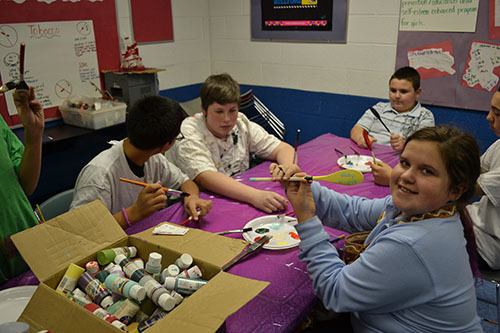 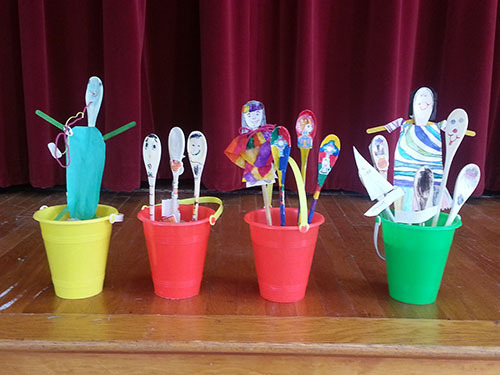 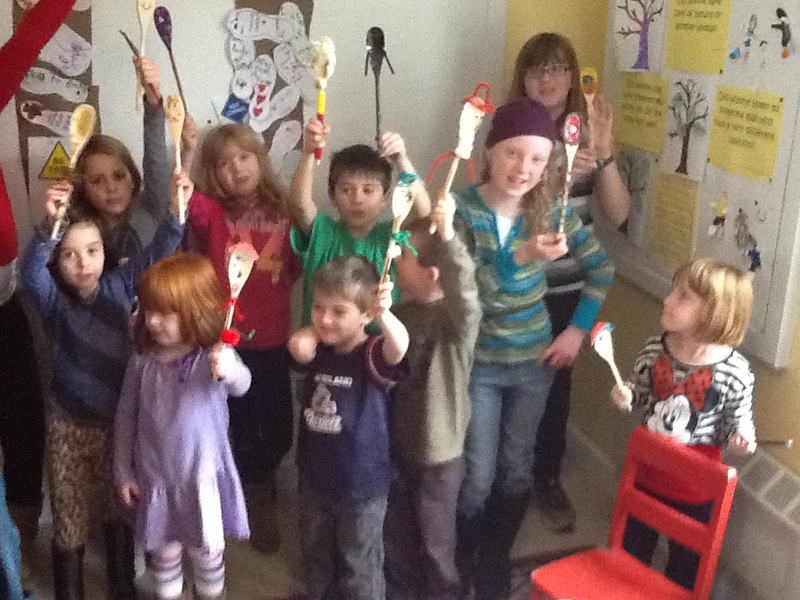 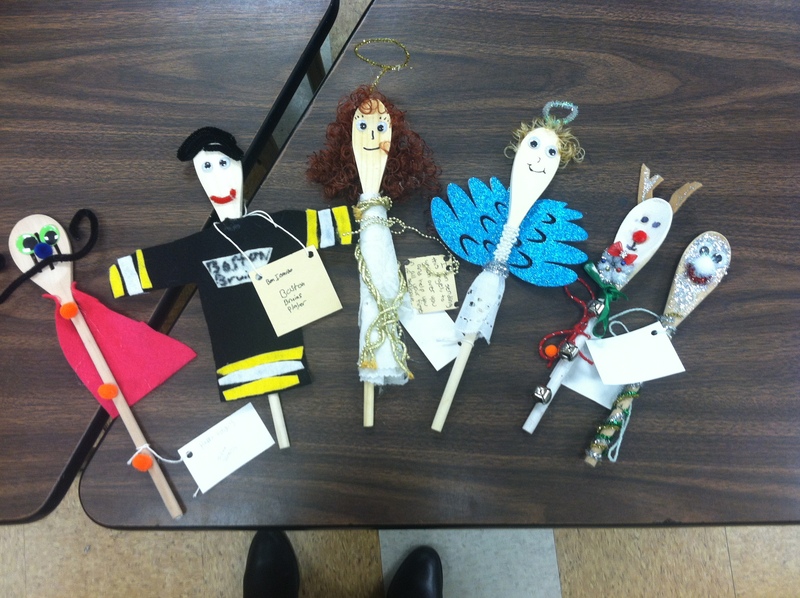 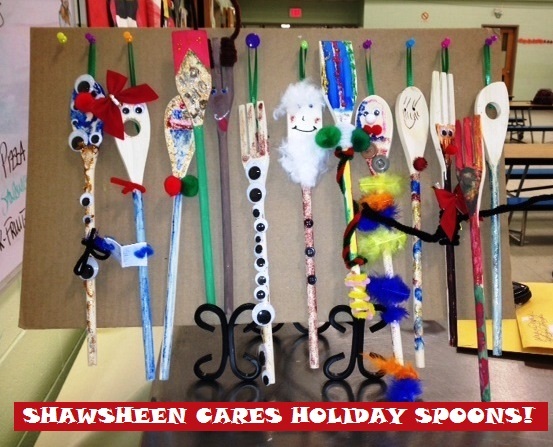 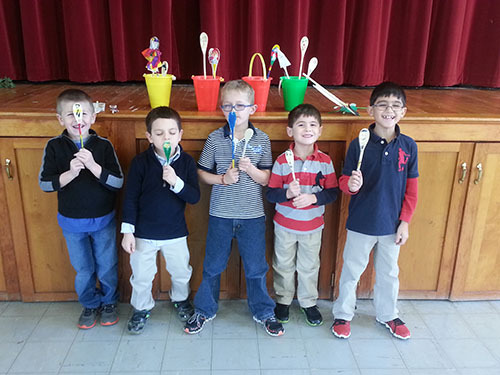 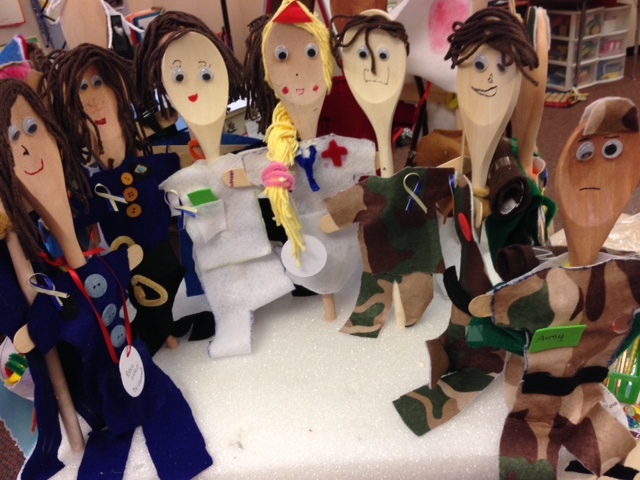 2014 Spoons Contest Winner: Congratulations to High Plain Elementary School in Andover! 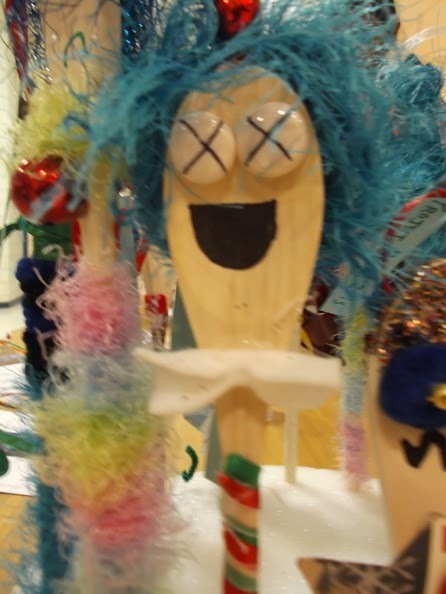 Want to get more votes? 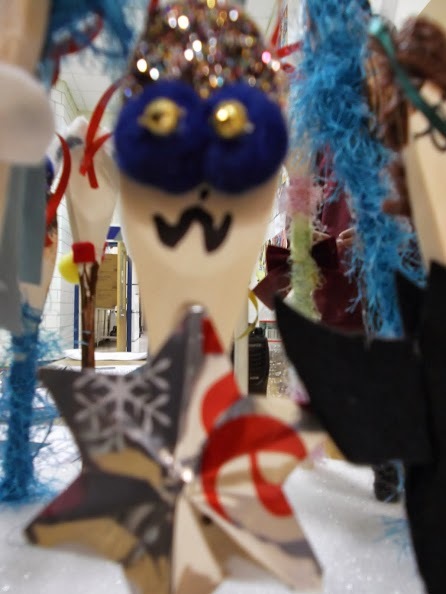 Email this page to a friend!